Volume 5: A Recurring Nightmare was published in August 2013. We are now taking orders for Volume 5: A Recurring Nightmare! Signed copies are $19.00 plus shipping. Visit www.amazon.com to order copies of the book. 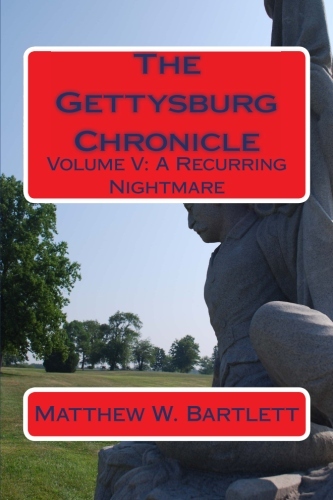 Search for "Gettysburg Chronicle". All four volumes are available on Kindle. 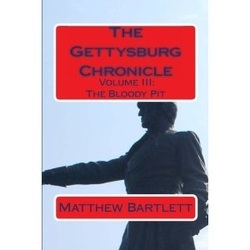 If you are interested in having a signed copy of the book, please contact me at gettysburgchronicle@yahoo.com . Signed copies of the book may be purchased through me at the prices listed at Amazon plus shipping.